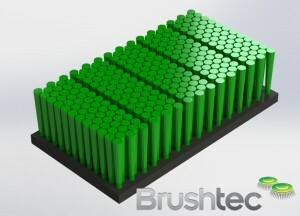 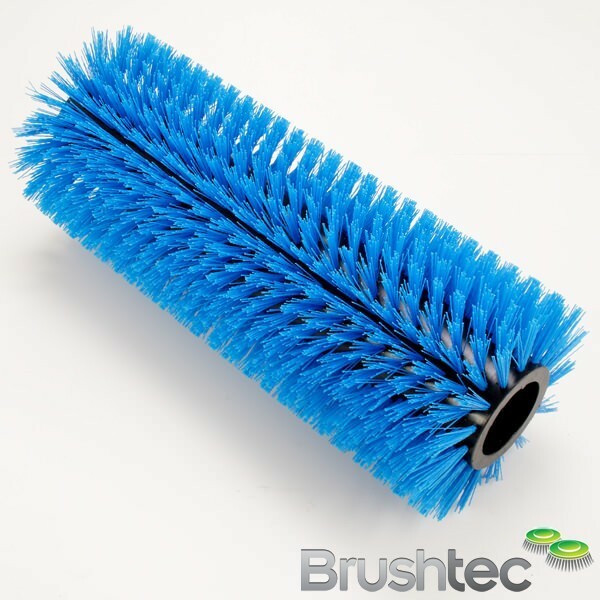 The mussel farming brushes available from Brushtec are designed to help harvest shellfish grown on lines. 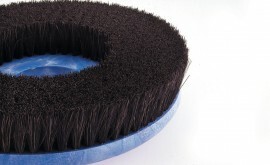 Used to separate and clean the mussels, this specially designed brush could speed up your harvesting process considerably. 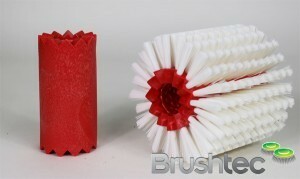 This is especially important when freshness and speed of delivery are essential factors to the shellfish industry. 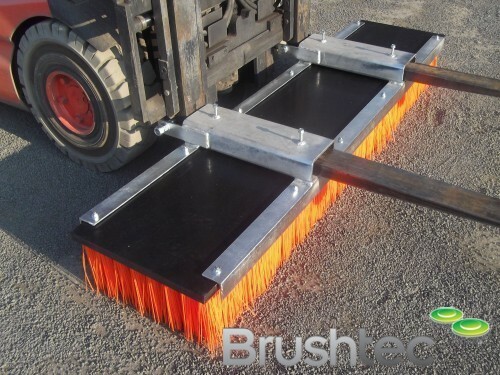 Whether you already have a mussel farm or you are considering setting one up, speaking with one or our experts about our mussel brushes could help. So give us a call on 0191 229 1666 or use our online contact form. 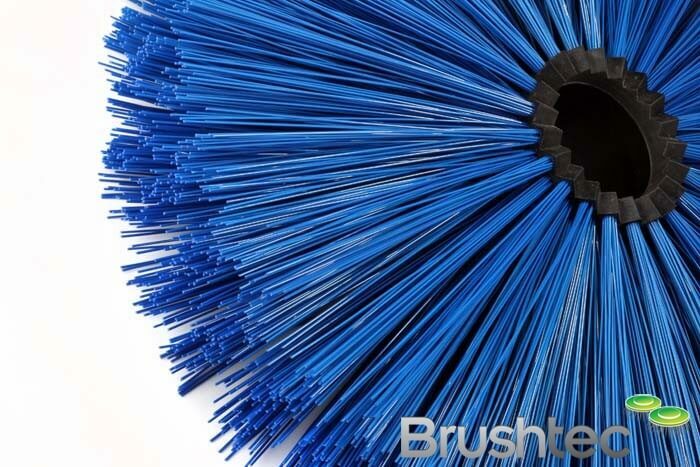 You may also be interested in some of our other farming brushes.